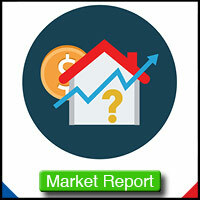 All Spanish Hills Home Listings. Updated Every 3 Minutes. Welcome to the beautiful Spanish Hills! 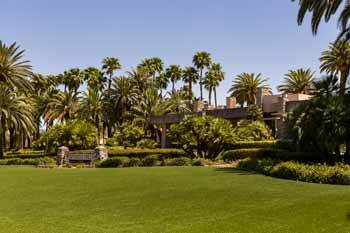 A gated community that welcomes you with an abundance of Palm trees and expert landscaping that makes you feel as if you are living in an oasis. There are roughly 99 homes inside of the Spanish Hills neighborhood, many of which were built between 1993 and 2008. 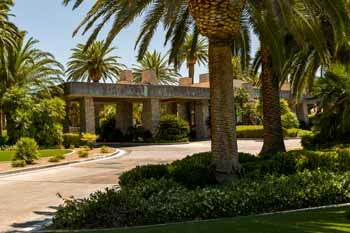 Spanish Hills is located in the Southwest portion of the Las Vegas valley and many of the homes offer 180 degree views of Red Rock Conservation Area or the Strip. 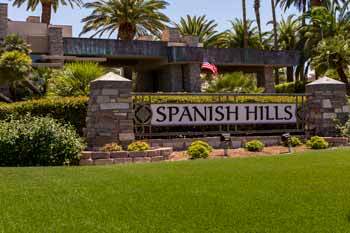 If you are looking for a quite and well-maintained community, Spanish Hills is sure to please.